Emily Heizer Photography: Lake Tahoe, Sacramento, San Francisco Wedding Photographer: Gold Country Coloma Wedding in a Boat! 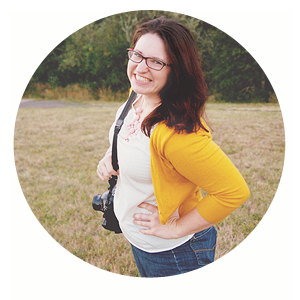 Gold Country Coloma Wedding in a Boat! Selena & Jesse married in Gold Country a few weeks ago now. 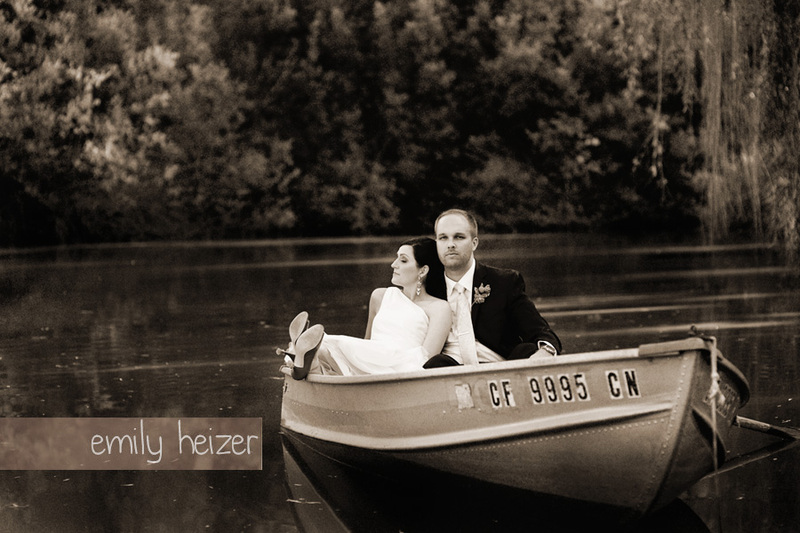 I just wrapped up editing their pictures and just loved this shot of them in the rowboat on the lake! I love boat wedding pictures! Today is also the last day of Zenfolio's digital download sale. Don't miss out if you have a pro site with us!